Whether gift giving, planning a corporate party, or hosting customers, finding the right wine can be confusing or even intimidating – especially with so many choices available. After many years as enthusiasts, we saw a real need in the market for more than just another wine retailer. So, we created a place where we could share our love and knowledge of wine, while turning people onto the right bottle for their taste, budget or occasion. At Meritage Wine Market, we offer the Best Personal Wine Experience in San Diego with the core belief that making great wine is a complex process, but choosing one shouldn’t be. 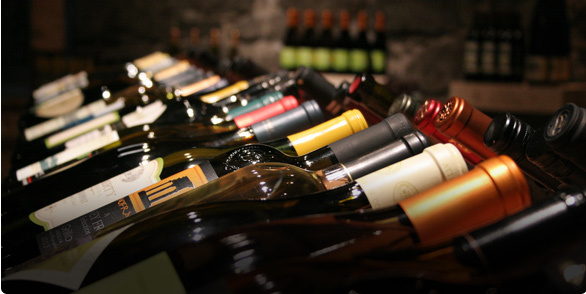 We manage our customer’s needs with wine selections specifically chosen for their individual purpose and fulfilling the highest quality wine within budget. Our intimacy in customer service ensures the right wine for each customer every time. 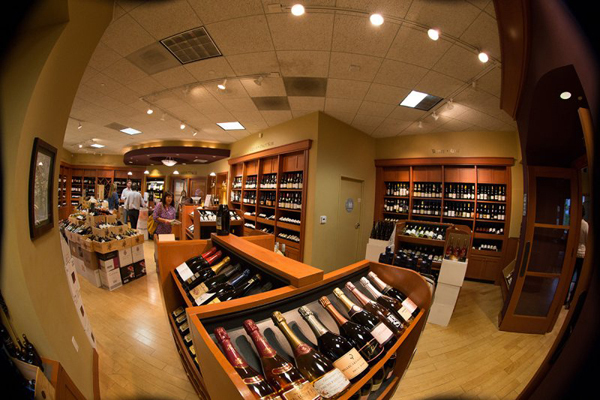 San Diego County has voted Meritage Wine Market "Best Wine Shop" 4 years running!